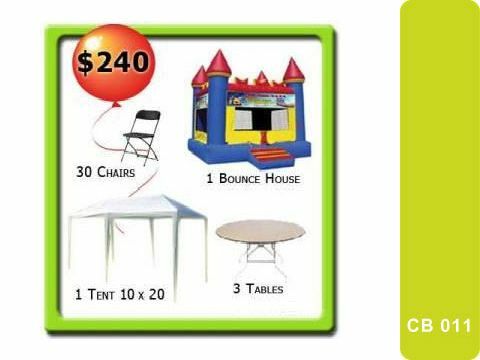 Thank you for your interest in Party Rentals in Miami Florida. 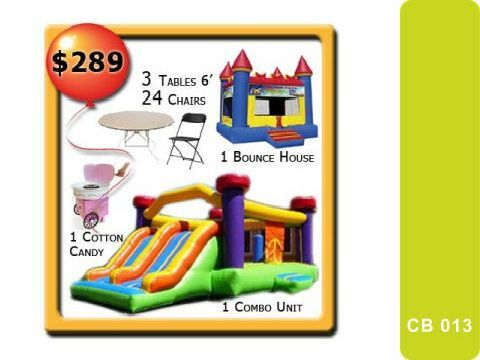 We are now serving Miami-Dade and Broward County. 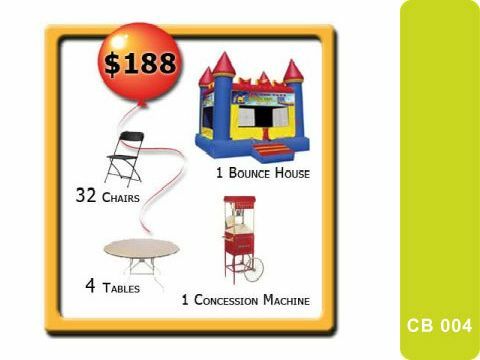 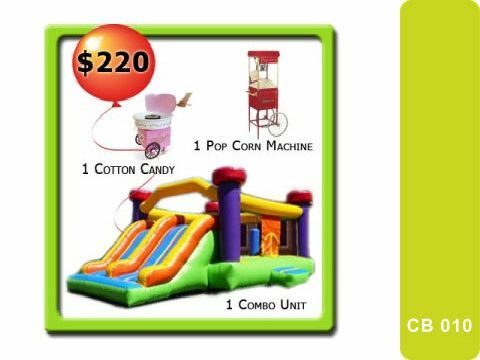 We are committed to bring you the widest and greatest variety of Bounce houses, Jumper, Water Slides and all other Party equipments to best fit your party needs. That is what keeps us ahead of the competition. 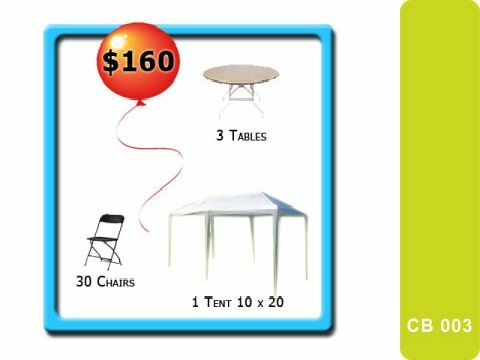 ©2010 Party Rentals in Miami Florida.